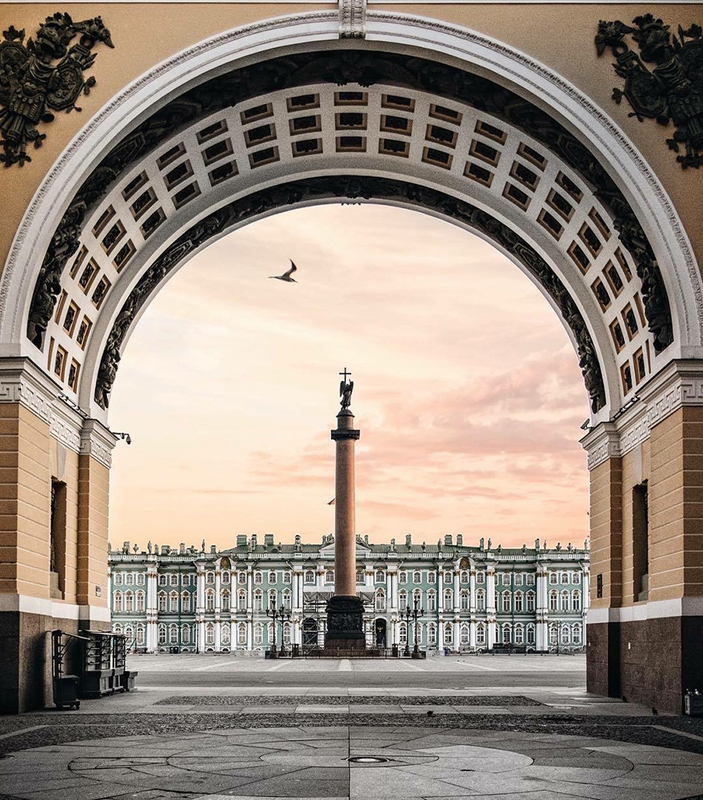 International Traveller and Travel Associates want to thank you for taking part in the ‘Opening doors to amazing travel experiences’ photography competition. This competition has now closed. Please find below the list of winners! The winner of the first prize has scored a FUJIFILM X-T2 and high-magnification zoom lens XF18-135mmF3.5-5.6 R LM OIS WR! 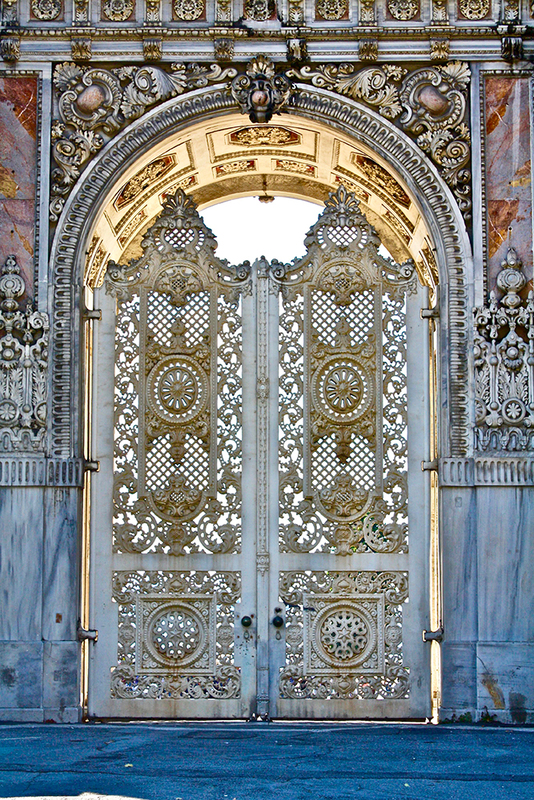 Story: Dolmabahce Palace in Istanbul was built by the 31st Ottoman Sultan and the gates were the backdrop to the Changing of the Guard ceremony. Story: Gion at night. 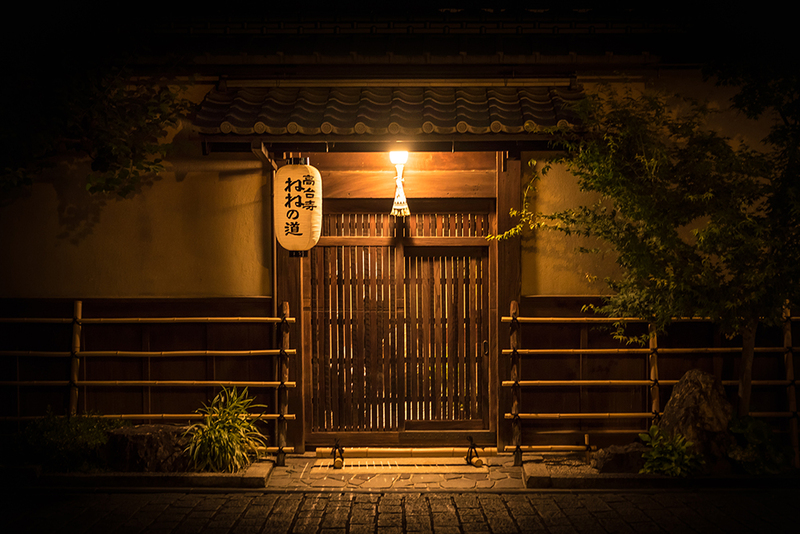 Walking the dark streets of Kyoto whisks you back in time to the days of the Samurai. 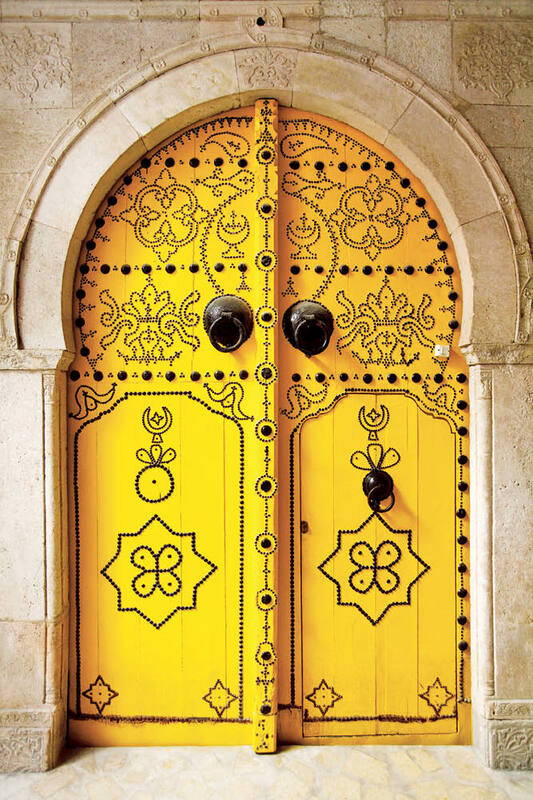 Each abode has the most beautiful, but understated entrance, welcoming each visitor with a warm glow and a simplistic door, hinting at what is inside. Travel Associates is a boutique travel agency with a total focus on uncompromising customer service. 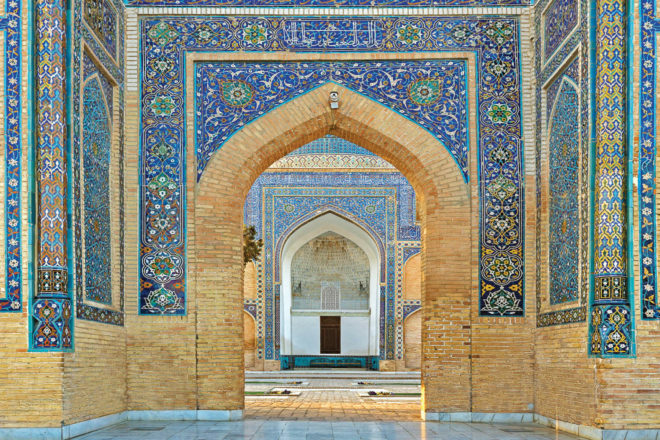 Every year we inspire travellers to broaden their horizons and seek out amazing experiences across the world. In 2018, Travel Associates is celebrating 20 years of guiding our clients on their world adventures, with 20 years of genuine passion for travel and knowledge – all crafted by our most treasured assets, our experienced Travel Associates advisers. Our national network of more than 500 experienced travel advisers offer a genuine love and passion for travel, a wealth of industry experience and years of first-hand destination knowledge. Visit one of our 100+ stylish offices located Australia wide to discuss your individual travel needs in a private and uninterrupted environment, where we will take the time to carefully prepare all of the arrangements. From ocean and river cruising and luxury retreats to romantic getaways, coach touring and exotic escapes, just imagine where our experience could take you. The high-magnification zoom lens XF18-135mmF3.5-5.6 R LM OIS WR covers a wide range of shooting scenes, from wide angles equivalent to 27mm* to telephoto 206mm* equivalent, has the world’s most advanced 5.0-stop image stabilization effect** and has weather resistant structure with sealing applied to more than 20 areas. Competition closes on 31 August 2018. The winner will be announced in the next International Traveller edition and online. Travel Associates has the right to publish all photographs entered into the ‘Open the door to travel’ competition, in the context of the marketing promotion, without the direct permission of the owner. Each winner must accept that Travel Associates may also publish his/her first name, surname and country, the date he/she won and details of the prize on the website and in the specified magazine, without giving any right to compensation or benefit other than allocation of the prize. All entries must be original photos taken by the entrant otherwise the photo will be disqualified. A limit of three photo entries per entrant. The prize is not redeemable for cash and not transferable. If a winning participant does not respond within 30 days of being contacted by email, he/she will be deemed to have renounced his/her prize, which will then be offered to a second winner. To be considered, your photos must be sent as high-res (300dpi at a minimum of 10cm wide). Don’t forget to include your name, email and a brief description of the story behind your photographed. Read International Traveller’s competition terms and conditions.